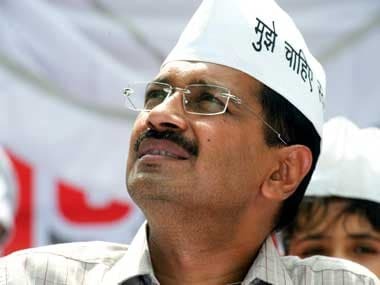 New Delhi: Delhi's public works department (PWD) has issued a show-cause notice to AAP, asking why their Delhi office should not be got vacated and the party penalised for "illegally" occupying a central Delhi bungalow for the purpose, an official said on Thursday. The senior PWD official told IANS that they were following orders of Lt Governor Anil Baijal, adding that 206, Rouse Avenue, which houses the Aam Aadmi Party (AAP) headquarters, was illegally allotted to the AAP by the Delhi government. The officer said around 10-page notice was issued by the PWD on 26 September. The AAP was allotted the said bungalow on 31 December, 2015. On 12 April, the party received a communication that Baijal had cancelled the allotment of the bungalow on the ground that it was against the rules. Challenging the Lt Governor's order, the AAP said its allotment was cancelled, but other political parties were allotted accommodations to run their respective offices in the same area. 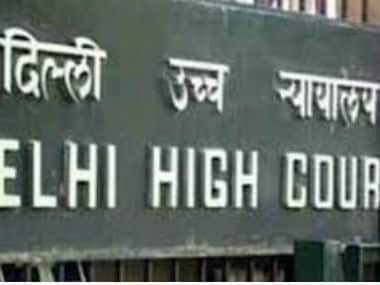 On 13 June, the PWD sent a notice to the AAP, asking the ruling party to pay Rs 27 lakh in fine for what it said was "illegally" occupying the premises. On 23 August, the Delhi high court quashed Lt Governor's order cancelling the allotment of the bungalow.